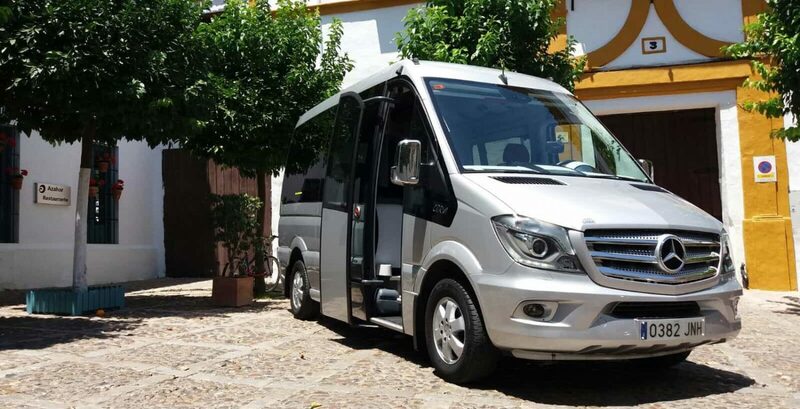 Simply Shuttles is a private hire transfer company based in Marbella on the Costa del Sol. Founded in 2011 our drive has never changed; to offer our passengers the best transfer service. The same beliefs that we started with still holds true today; providing a quality service with excellent value for money. However, what has changed over the years is our ability to deliver this promise to our client’s time and time again. We have finely honed our skills and continuously grown and upgraded our fleet of vehicles to offer a service that today is second to none. Each year we safely transport over 150,000 satisfied passengers. Whether it’s a family holiday, a corporate event, a golf group or even a wedding party, we believe that every journey count’s and that your experience should be as smooth and relaxing as possible. We are the transfer company of choice for the more discerning travel companies operating on the Costa del Sol. Travel Agencies, Golf Tour Operators, Wedding Planners, Hotels, Apartment & Villa Rental Agencies and Luxury Concierge companies comprise some of the sectors that put their trust in us. These professionals demand the highest level of service and have searched long and hard to find a recommended partner who can consistently offer such a service. They choose us due to our attention to details, punctuality and professionalism, and flawless track record. While we make no claims that we offer the cheapest transfers, we do boast that we provide the best value transfers on the Costa del Sol. It is our belief that the quality of service to price ratio that we provide is unrivalled and our client base is testament to this. These long-term professional partnerships are the best recommendations of our service and the trust they put in us speaks louder that words. We are immensely proud of the reputation we have built as well as the feedback we get from our customers. TripAdvisor, Facebook and Trustpilot are some of the sites where you can find their comments. Our office team of experts come from all areas of transport and tourism to give a unique knowledge base. We pride ourselves on having a thorough understanding of our industry and the needs of our clients to deliver the best possible experience. Our office timetable is 08:00 to 21:00, 7 days a week to ensure that there is always someone to assist you, with an emergency number 24 hrs.